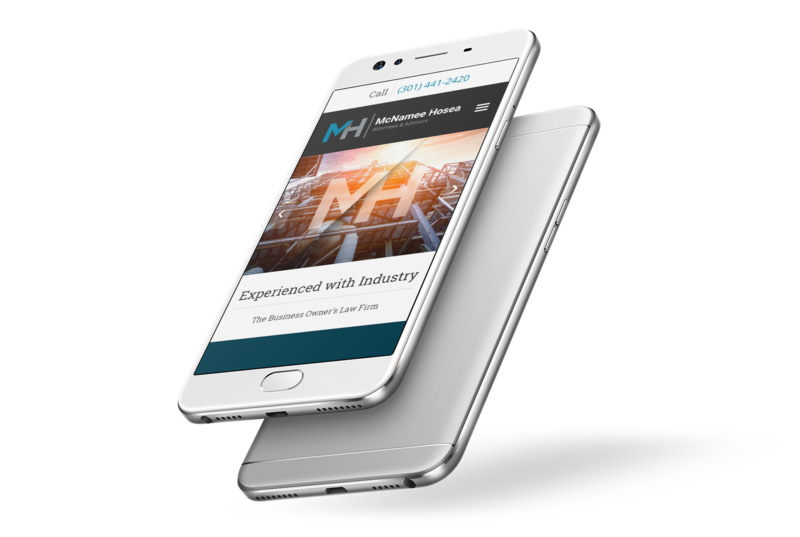 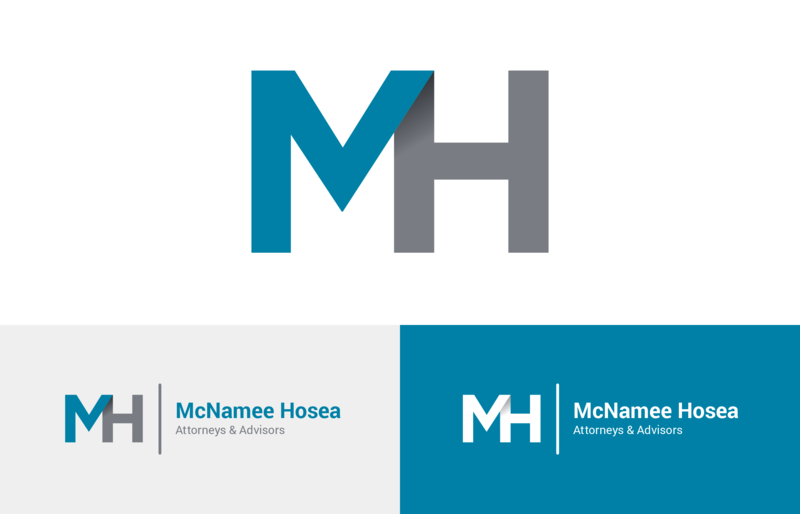 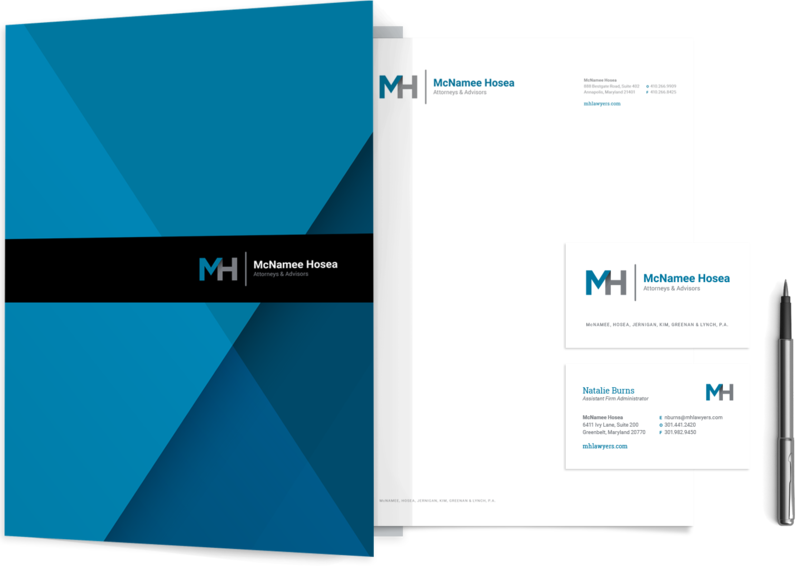 McNamee Hosea wanted to refresh their brand, build a better website and get noticed. 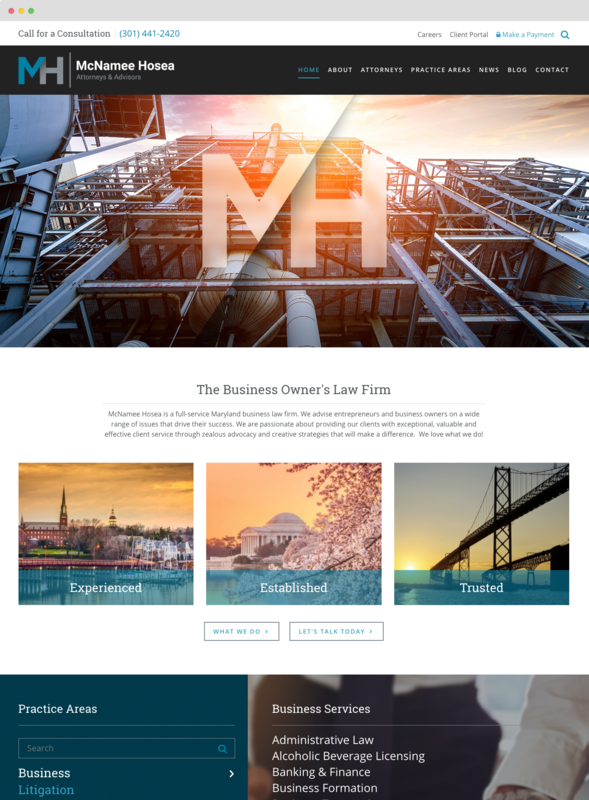 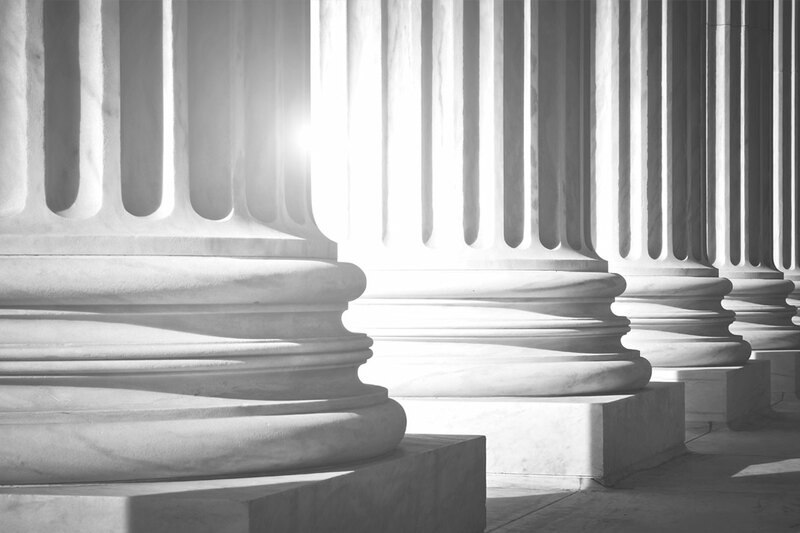 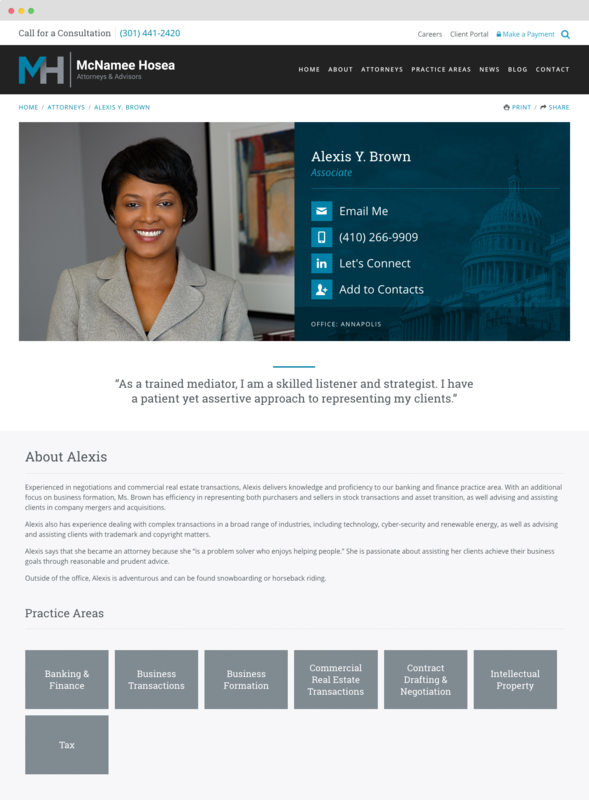 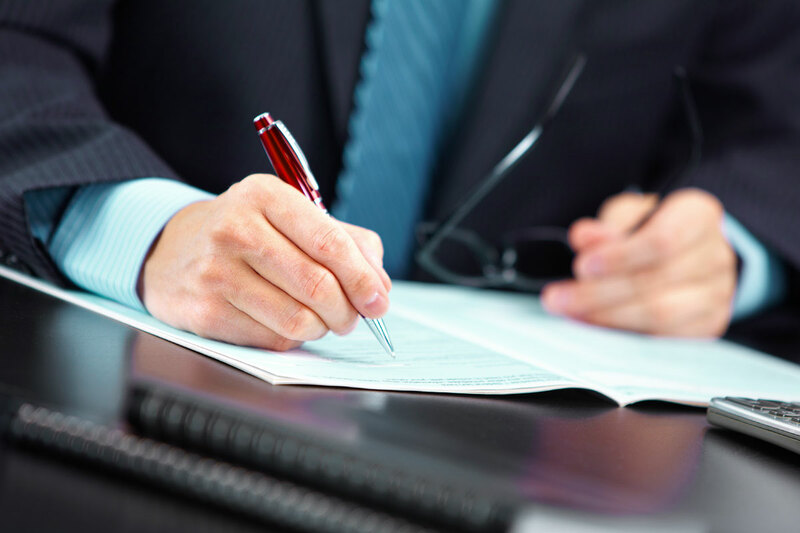 Veri created a new branding, collateral and an website for this successful DC law firm. 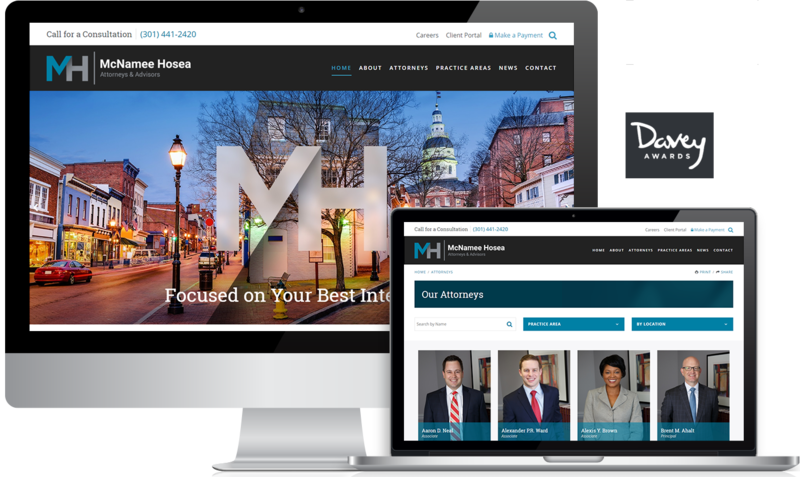 The site received a Davey Award and was recently named one of Maryland's best business law sites.